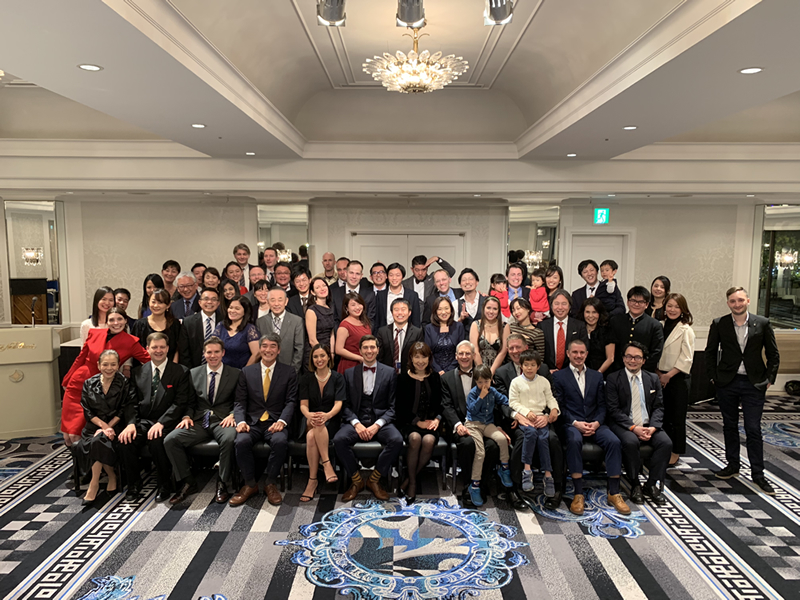 We hosted our annual Year-End Party at Hotel New Otani on December 21, 2018. A large number of employees met at the banquet room to celebrate together. After a speech by the President Nobuko Muromatsu to thank them for their hard work, we commended top achievers, had a banquet, and enjoyed recreational events such as talent show, in warm, friendly atmosphere. We have created synergy through these events over the years and work hard as one to achieve common targets.